What will our homes look like this year? Houzz asked a selection of leading influencers to share their insights. Is Scandi style over? Could velvet be here to stay? We asked five of the UK’s leading influencers and bloggers to gaze into their crystal balls and predict the design future. Take a look to see if you agree with their top trends. 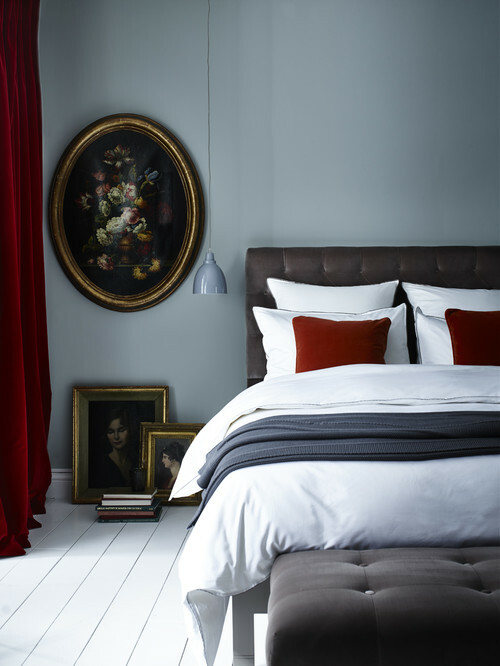 “I think 2018 will see, if not the death of Scandi, at least it being forced to make room for a new sense of luxe and opulence that’s coming through in interiors now. “Over the past few years, there’s been a strong focus on a more modern and minimalist interior style. For the upcoming year, I predict there’ll be a shift towards maximalism and 80s-influenced design. 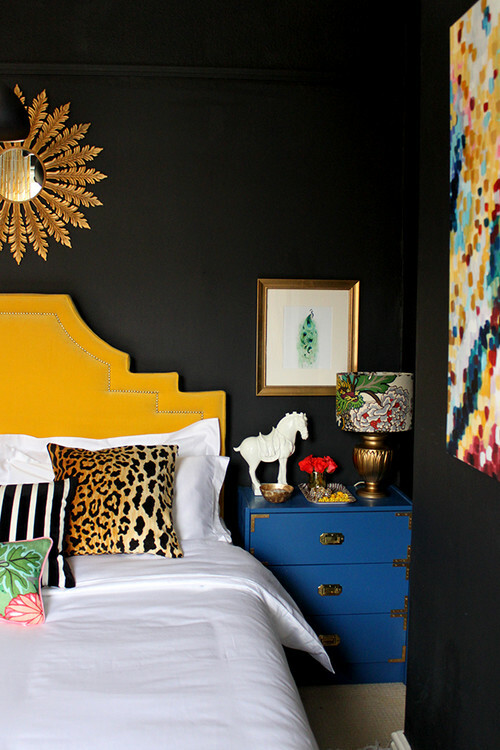 “We’ll see this style through mixing vibrant colours, striking patterns and contrasting textures within interior spaces. 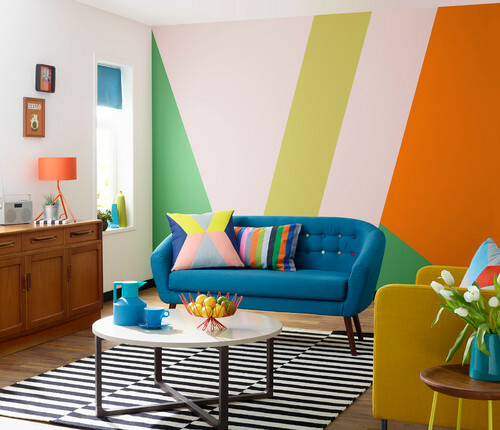 Strong wallpapers and paint colours, as well as bold objects, will be important accents in achieving this look. “This has been emerging as a trend over the past couple of years or so, and I think 2018 is when it’s going to explode fully onto the interiors scene. “More and more people are bringing plants and foliage into their homes – perhaps as an antidote to our increasingly stressful urban lives – and I see this spilling over into everything from plant-print wallpapers to fabric patterns. 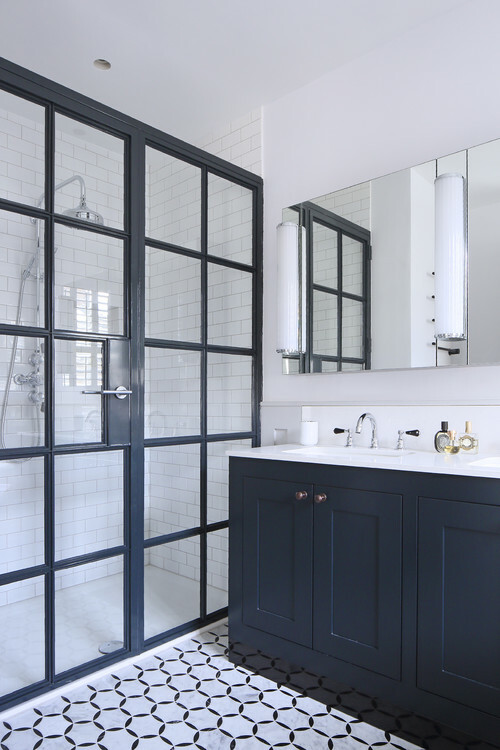 “As a reaction to the ubiquitous uPVC doors and windows you find in many new-build homes, we predict these industrial-inspired doors and windows will be making a comeback. The use of smaller panes of glass as opposed to ultra-modern glazed walls creates a bit more of a cosy feel. This post is a republished article from Houzz. 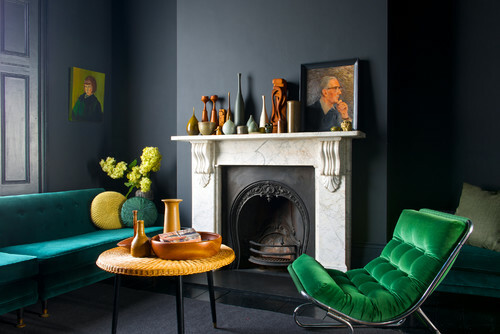 Previous articleColourIs 2018’s Must-Have Homeware The Dark Green Velvet Sofa?